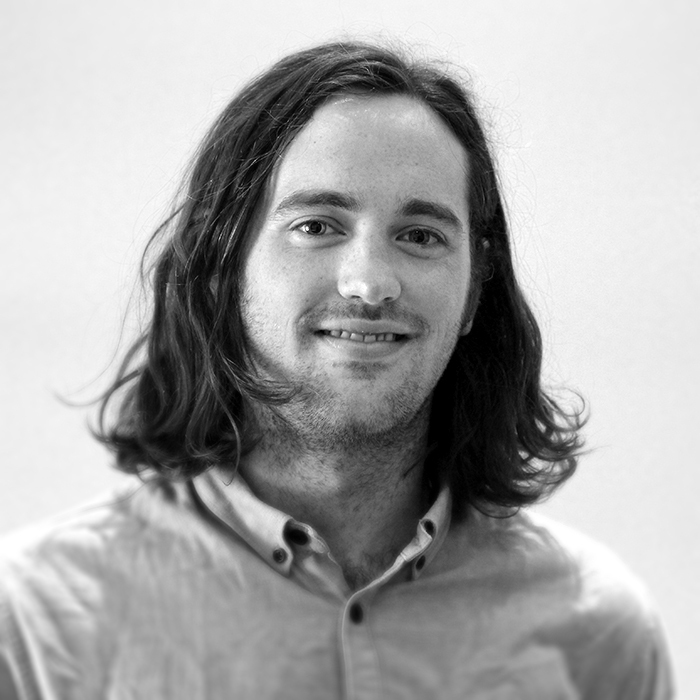 We are proud to announce that Ecoscape Landscape Architect, Liam Mouritz has won the WA AILA Future Leaders Graduate Award for his outstanding dedication to Landscape Architecture. We congratulate him on this prestigious and competitive award. This award recognises the leading recent graduate landscape architect/designer in private practices or government agencies. The recipient must have graduated from an AILA accredited landscape architectural course a maximum of four years previously. This award recognises achievement in design, planning, communications and research that is based upon the development of innovative, creative and practical solutions to landscape architectural challenges.